What’s better than an evening of gold medal quartets singing their very best music? How about TWO EVENINGS!?! 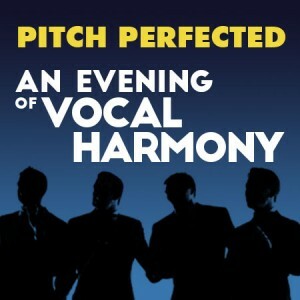 To take in all that the Association of International Champions has to offer, be sure to add Pitch Perfected: An Evening of Vocal Harmony to your convention week schedule… on the night that you choose! Our finest performers deserve the finest venue in the city, and the visually AND acoustically stunning Schermerhorn Symphony Center will showcase our stars to local audiences, powered by additional marketing efforts from the Symphony. More top-notch barbershop for new audiences --YES, PLEASE! 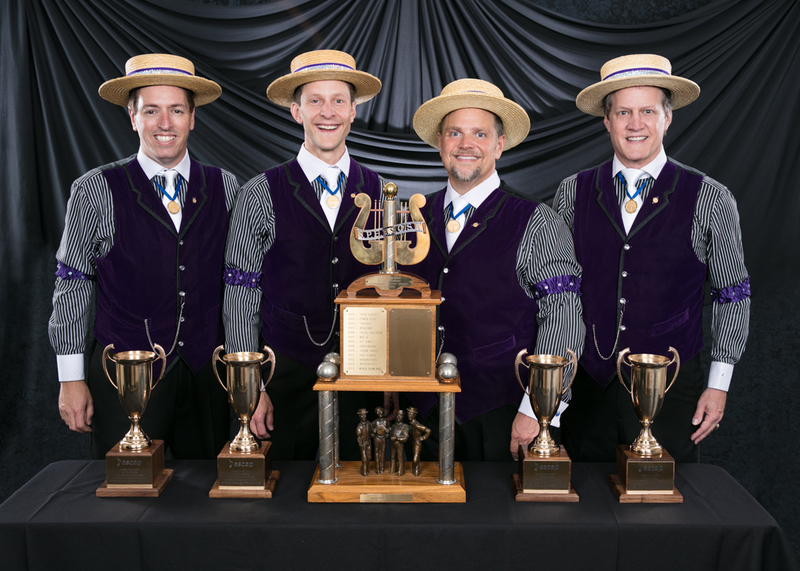 Our annual gathering of champions will feature the same lineup for shows on Wednesday, July 6 and Thursday, July 7, allowing convention attendees and music-loving local residents to enjoy an incredible show made of pure a cappella. More intimate than our usual arena venue, the Schermerhorn hosts incredible musicians from all over the world and we are thrilled to introduce their patrons and fellow Nashville music-lovers to a show unlike any other. Tickets are available at multiple price levels ranging from fancy-night-out to bring-the-whole-family. Click here to reserve your seats during our sneak preview window… tickets go on sale to the public next week. 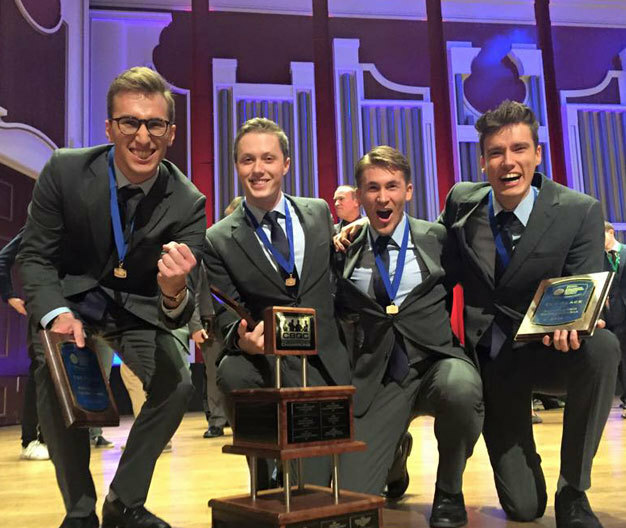 Barbershop Insider Tip: Go to the Thursday show and you can still cheer madly at the quartet quarterfinals on Wednesday!